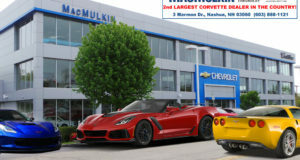 Admiral Blue Metallic Returns for the 2017 Corvette Model Year - MacMulkin Corvette - 2nd Largest Corvette Dealer in the World! 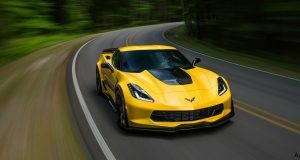 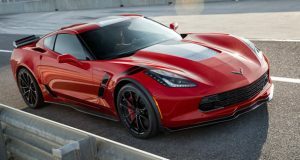 In a recent post on Facebook, Harlan Charles, Corvette Product Manager announced that Admiral Blue Metallic will return as an option for the 2017 Corvette. 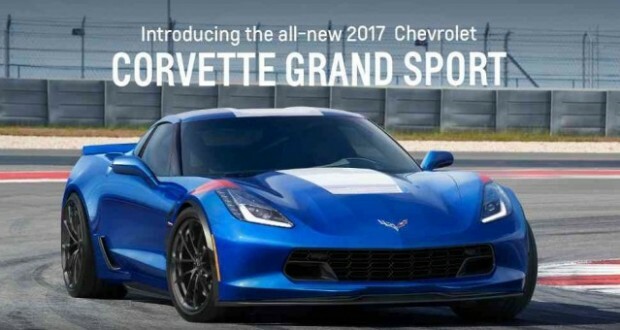 This should ease the minds of Corvette enthusiasts who were disappointed to see Laguna Blue Metallic discontinued for the remainder of the 2016 Corvette production cycle.